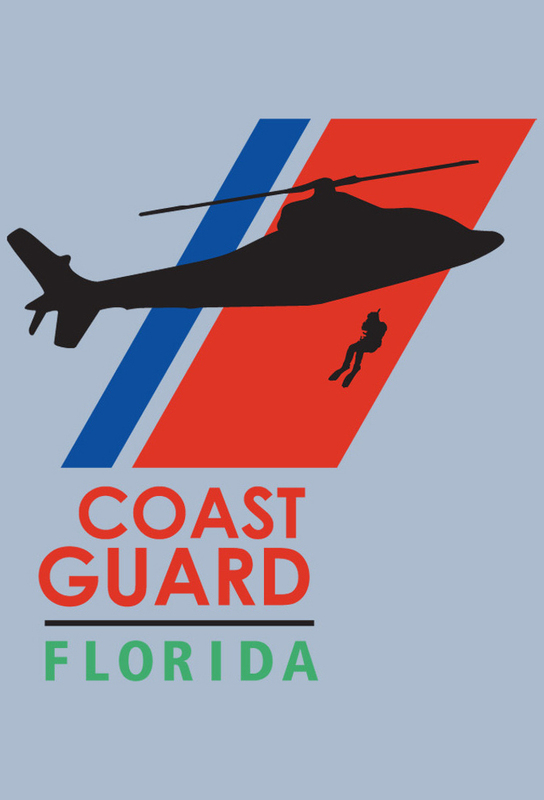 “Coast Guard Florida” will follow the men and women of the 7th Coast Guard District who are charged with keeping America's ports secure and waterways safe, stemming the flow of illegal narcotics, securing the southeast border, protecting the environment, enforcing maritime laws and treaties and saving those in peril on the sea. The danger, drama and excitement will grow out of the assignments coming from three bustling Coast Guard Bases located in Clearwater, the Keys and Miami/Everglades. The 7th Coast Guard District area of responsibility (AOR) spans 1.8 million square miles with more than 9,500 miles of shoreline, and borders 34 nations or independent territories. There is a fleet of approximately 2,000 commercial vessels that are inspected by the U.S. Coast Guard within the 7th District AOR, and there are about two million recreational boats within the AOR. The 7th District Commander has 39 cutters, 190 boats and 36 aircraft at his disposal to accomplish the U.S. Coast Guard missions in this dynamic AOR. Chargés de sécuriser les frontières maritimes, des hommes et des femmes se portent au secours des individus en mer et protègent l'environnement. Track and react with millions of Coast Guard Florida fans just like you on TV Time.